This week Steve and Jack discuss the progress that has been made over the weekend at the Cae Bodfach Community Garden with students from the 2017-18 Chester Cathedral PDC. They are then joined by Lusi Alderslowe, who co-ordinates the Permaculture Association’s ‘Children in Permaculture Project.’ They discuss the origins of the project, the importance of permaculture education in schools, and the process of getting permaculture into the mainstream curriculum in Scotland. 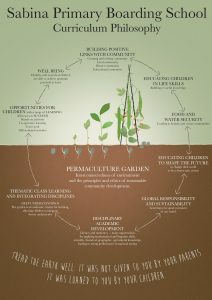 There are many exciting overlaps between the work of the One School One Planet project an the Children in Permaculture Project! 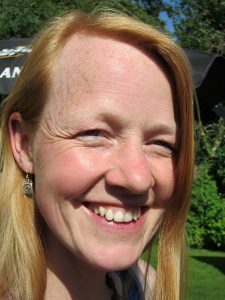 The episode concludes with an outline of a plan to report back from the upcoming permaculture convergence (PDCUG18) Steve and colleagues are organising at Sabina School in Rakai, Uganda. 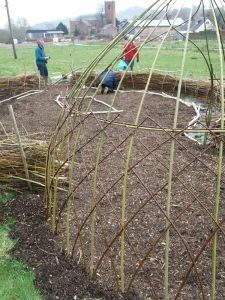 The school was one of the first in the region to adopt permaculture principles in its grounds, curriculum and all-round ethos. 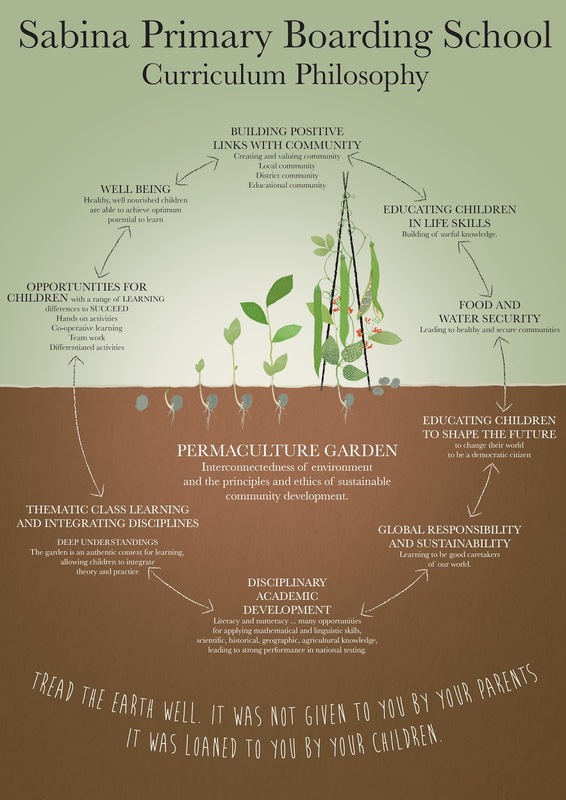 Children in Permaculture Manual: Inspiring Earth Care, People Care and Fair Share in Education. Permaculture Convergence 2018, Sabina School, Rakai, Uganda.